When you place your loved ones into assisted living or a nursing home, you expect that they will receive a high level of care and attention. Unfortunately, many nursing home facilities cut corners leaving residents unattended, or fail to provide adequate training or supervision of their employees. In these situations, you want an experienced and aggressive attorney to hold that employee accountable. At the law office of Davis & Ferber, our attorneys bring years of experience to victims of nursing home neglect or abuse. We offer comprehensive counsel to our clients. We will carefully gather and evaluate all evidence, and will prepare and file any necessary pleadings or documents to garner a successful outcome. We will also be your advocate in all hearings or proceedings, from the deposition of witnesses, to settlement meetings to trial. Our attorneys handle all types of nursing home injuries, including but not limited to injuries sustained from falls, medication issues, dehydration or malnutrition, and sexual abuse. Our attorneys handle nursing home neglect claims involving infections, broken bones, brain or spinal cord injury, and amputation or loss of limb. We will help you seek compensation for all your losses, including the support you would have received from your loved one, any medical expenses they suffered before death, and funeral or burial expenses. We take wrongful death claims arising out of any type of accident, including motor vehicles of any kind, pedestrian or bicycle accidents, premise liability, medical malpractice, workplace injuries, and exposure to dangerous or defective products. 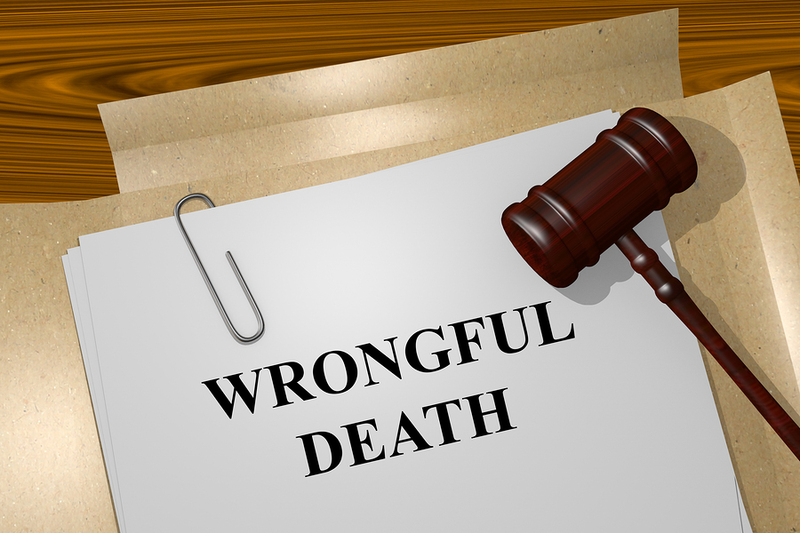 Our attorneys represent individuals and families with accidental or wrongful death claims on a contingency basis. We will only charge legal fees if we recover compensation for your losses. We handle all nursing home injury claims on a contingency fee basis.